They have great customer service, and they are affordable. 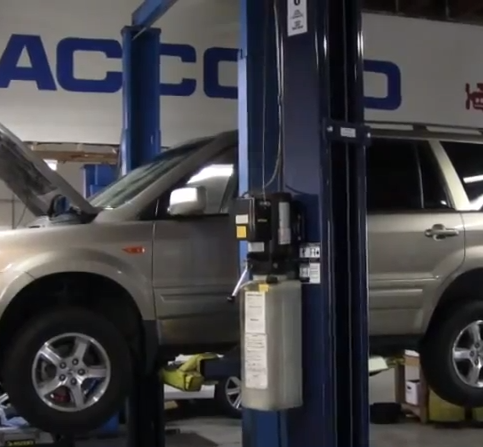 They are reliable, and they can diagnose the car and find out what is wrong with it. They don't waste a lot of time finding out what is wrong. They do everything I ask of them. They are reliable, local, consistent, prompt, and friendly. We are very satisfied. They do good work, they are friendly, and they work Saturdays, but they don't work Mondays. They have loaner cars, and they make it easy for you. Even though they close at 5:00 PM, they work with me about getting my car. I have developed trust in them. I have been going there for a few years now. They have good customer service. I really like John, the guy who helps at the front desk. He was made for his job. He has amazing customer service. He is pleasant, he looks for solutions, and he gives you ideas. They are very honest, and they will admit their mistakes. They are very knowledgeable, and they are quality. 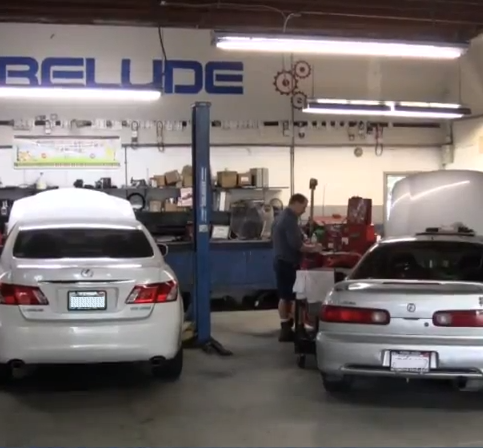 Automotive Excellence has been servicing and repairing all types of Japanese vehicles at its Rohnert Park facility since 1988. In addition to handling everything from oil changes, preventative maintenance, and tire and wheel alignments, the family-owned and operated company repairs engines and transmissions, performs electrical diagnoses, fixes air conditioning systems, and more. Do I Need to Return to the Dealer Where I Purchased My Vehicle For Servicing? No, you are not required to return to the new car dealer for service while your new vehicle is under warranty. The new car dealer will lead you to believe that if you do not return for service your warranty will be void. This is false! You may have your new vehicle serviced wherever you please. Q: Can I make an appointment online? A: Yes, you can visit www.yourautoexcellence.com to make an appointment. We try to email responses and appointment confirmations the same day. Q: What kind of auto parts do you use? A: We only use OEM (original equipment manufacturer) parts, which means if you have a Honda, we’ll only install parts made by a Honda factory. OEM parts are higher quality than other parts, which means they’ll last longer and serve your car better. Q: Can I wait while you change the oil in my car? A: Yes. Typically, an oil change takes about 30 to 45 minutes, and we always schedule them so our customers can get in and out as quickly as possible. Q: Do you service hybrid vehicles? A: Yes, all our technicians are trained to work on hybrids. Q: Do you offer transportation services to people who need to leave their cars at your shop? A: Yes, we offer several transportation services. First, we have loaner cars available free of charge on a “first come, first served” basis. You can even make a reservation for a loaner car to guarantee its availability. We also offer a shuttle service that will take you wherever you need to go and pick you up when your vehicle is ready. Automotive Excellence’s customers are greeted by Princess, the shop cat. Mike Pogojeff is president of Automotive Excellence, a Diamond Certified company since 2012 and a Rohnert Park staple since 1988. 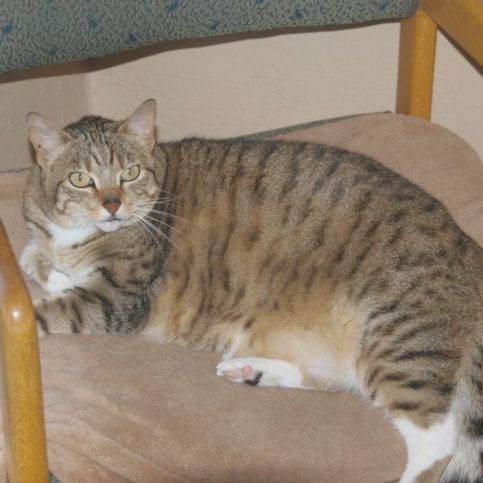 He can be reached at (707) 652-9793or by email. A: Football. I follow the 49ers, but my favorite team is the Pittsburgh Steelers. I’ve been a Steelers fan since elementary school. I think it happened because I don’t like the Cowboys, and those two teams had some great rivalries in the ’70s. Q: What’s your favorite music to listen to while driving? A: Classic rock—Queen, Scorpions, AC/DC, stuff like that. A: Porsche 911 GT3. That’s my retirement car! A: I actually like to go running in the rain. I find it refreshing. It’s sort of like swimming—even though you’re working hard and getting tired, you can’t tell when you’re sweating so you can keep going. A: Liver. My mom made it when I was a kid and I hated it. Know who is working on your car. Ask the shop about the technicians it employs. What’s their level of expertise? Do they have the proper training and certifications? How long have they been working for the company? A well-run shop that’s dedicated to excellent work will retain its employees for a long time, but a shop with high employee turnover is unlikely to foster an environment where technicians care about doing a good job. 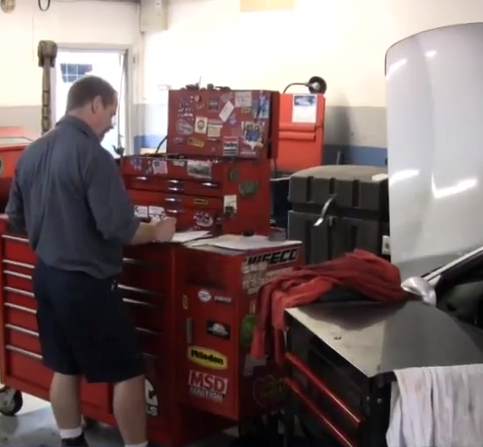 Make sure the shop knows how to work on your particular vehicle. Some cars have components that are specific to a particular manufacturer, so make sure the shop’s mechanics are aware of your vehicle’s needs before any work begins. Know what kinds of parts are being used. A high level of quality is important when it comes to car parts, which is why many companies use original equipment manufacturer (OEM) parts whenever possible. Before leaving your car with a repair shop, ask if it uses OEM parts. If it doesn’t, ask what type of aftermarket parts it uses and how they compare in terms of quality. Also, make sure you ask about the warranties on the parts so you know what’s covered and for how long. Remember, an auto repair shop that says it specializes in “everything” most likely doesn’t, so use caution when it comes to chain stores, tire shops and quick oil change places. Your vehicle is a valuable asset, so choose wisely. 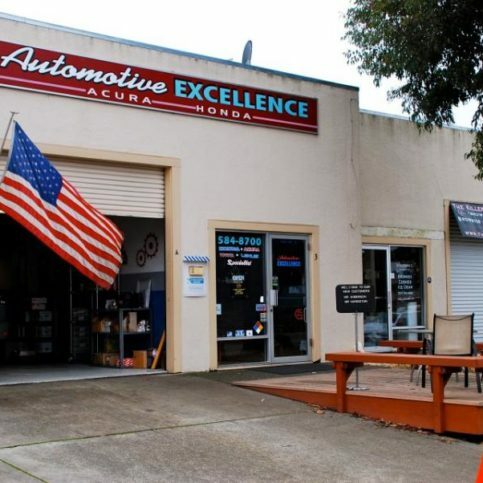 ROHNERT PARK — Host, Sarah Rutan: Today’s car owners are being warned about auto shops recommending “unnecessary maintenance,” but is this really a legitimate concern? Today we’re in Rohnert Park with Diamond Certified Expert Contributor Mike Pogojeff of Automotive Excellence to learn more. Diamond Certified Expert Contributor, Mike Pogojeff: One of the big misconceptions in auto repair today is the concern of a consumer being sold unnecessary, unneeded repairs. This really just has not happened. If a customer is picking a reputable shop, they don’t have any need to be concerned about unnecessary, unneeded repairs. They may not be aware of the repairs that are being sold to them or the repairs they’re being told they needed, but they’re certainly necessary if the shop is telling you you need them. In the digital age that we live in today, no shop is going to stake their reputation on selling a customer unneeded, unnecessary repairs. No one is going to want to lose their entire livelihood over one car being sold unneeded, unnecessary repairs. 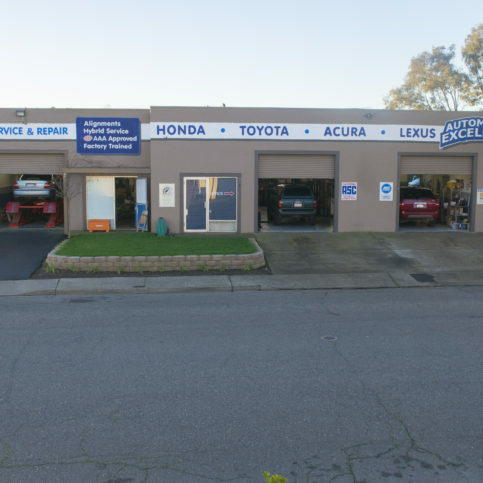 ROHNERT PARK — Host Sarah Rutan: If you’re in need of an auto repair facility, you’ll need to do some research. So we’re in Rohnert Park with Diamond Certified Expert Contributor Mike Pogojeff of Automotive Excellence to learn some helpful tips. 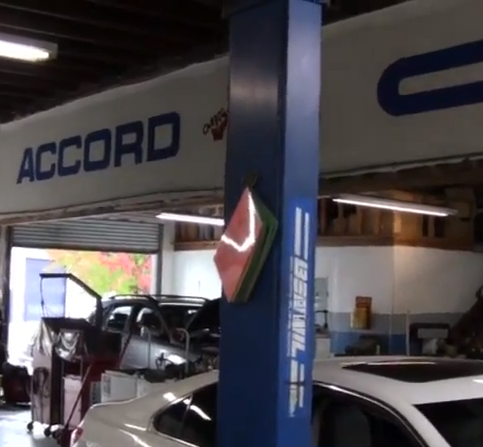 Diamond Certified Expert Contributor, Mike Pogojeff: With the sophistication of today’s vehicles, it’s becoming more and more important you choose an auto repair facility that has the knowledge and ability to take care of your vehicle’s needs. Today, I want to talk to you about the importance of selecting the correct auto repair facility. 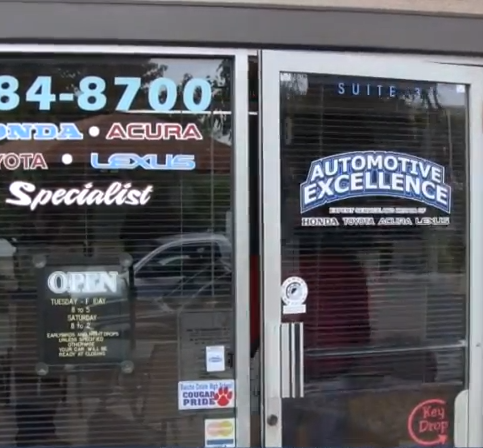 There are three important things to consider when selecting an auto repair facility. One: Who is working on your car? What is their level of expertise? Two: Do they have specific knowledge of your vehicle? This is very important. Three: What kinds of parts are being used? Example: What is the level of quality of that part? What is the warranty of that part? Not every shop uses original equipment parts or has technicians with specific knowledge of your vehicle. A shop that specializes in everything most likely doesn’t. Be careful of chain stores, tire shops and quickie oil change places. Your vehicle is a valuable asset, choose wisely. Things are not always as they appear. Automotive Excellence : Average 9.4 out of 10 based on 200 unique customer surveys of customer satisfaction. He is very thorough and proactive. I trust him completely. They are awesome. That's all I can say. The customer service is really great. They are the shop to go to. They do it right with no issues. I have been working in the automotive industry for over forty-five years, and they are by far one of the best garages in the area. They are great. They do the services on time and finish when they say they will. Pretty much everything that I just said in the last question. 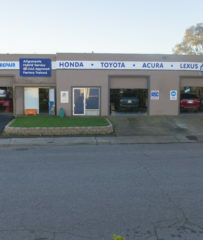 We take all of our cars there, and we love their service. I would tell people if they want great service to go to Automotive Excellence. Their customer service is impeccable, and the technical expertise is immaculate. I'd tell them to take their car there. Their communication is great. Every single person we have dealt with is terrific. They do an excellent job, and I trust them implicitly. In all the years that I have lived here in Sonoma County, I've been using them, since 2004. They are always friendly and follow-up with you at all times. They are knowledgeable and current. 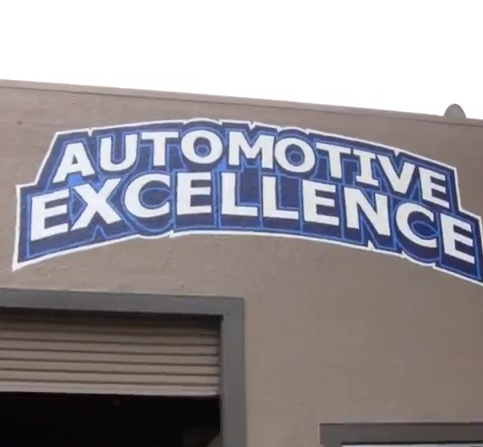 They are the best auto repair place in the area. I can count on them twenty-four hours a day. My car is my livelihood, and they are there for me at all times. I would say that they saved me about a $1000 compared to another shop that did work for me. I thoroughly enjoy their knowledge and the fact that they are so communicative.